Kate is a professional with 18+ years of experience in project management, team leadership, and organizational administration in a wide variety of fields. Kate was brought up around art, theatre, and non-traditional education. Raised in both Boulder, Colorado and Ibiza, Spain, Kate followed a natural inclination towards creating intercultural expressions in order to build new platforms. Her artist cooperative that she commenced just at age 16 later evolved into event production work devoted to the intersection of technology, music, immersive experience, and progressive mediums. She has executed hundreds of successful projects and events, both large scale and local/private, over the course of the last eighteen years. The Communikey Festival, which Kate founded and directed, lead her to involvement with festival networks that span the globe. These include Decibel Festival, MUTEK Montreal, Club Transmediale Berlin, Unsound Krakow, and ICAS, to name a few. 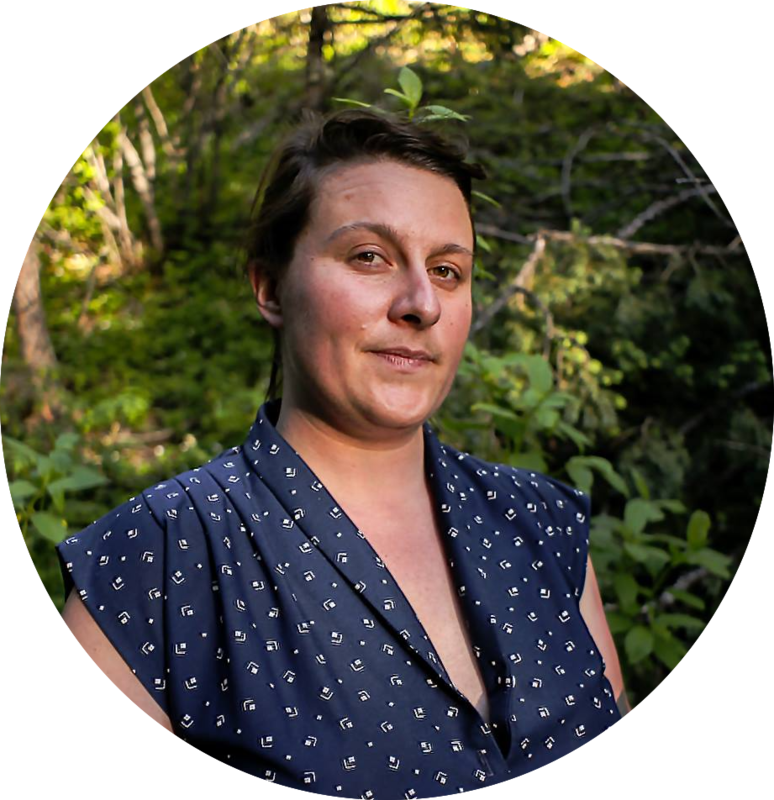 With a unique understanding of diplomacy, the music industry, and curation, Kate continues to facilitate sustainable systems, safe spaces, and interpersonal growth via community connectedness. She is well-versed in talent buying, budgeting, building code and compliance, US immigration bureaucracy, and pre-/post-production. In short, Kate Lesta is an unrivaled talent when it comes to organizing and producing almost any medium or audience. Whoever gets to work with her usually considers themselves lucky.